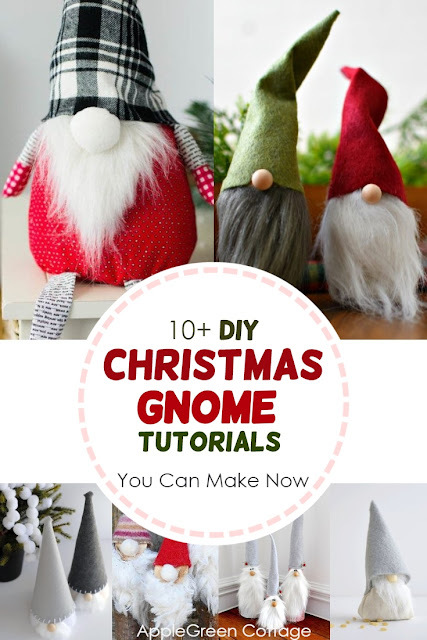 10+ Christmas Gnome - Tomte Tutorials. Love Nordic inspired crafts? Like Nordic decor (here's my latest tree decorations tutorial), Scandinavian gnomes are a huge trend now, and they are so cute! 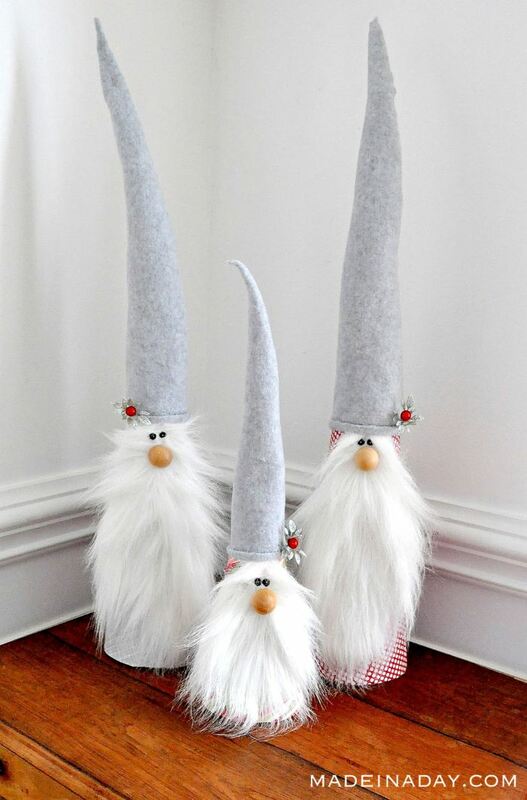 You can make your own little Scandinavian tomte Christmas gnomes for your tree this year, or use them to top Christmas presents. Here are 13 free tutorials for you to check out! 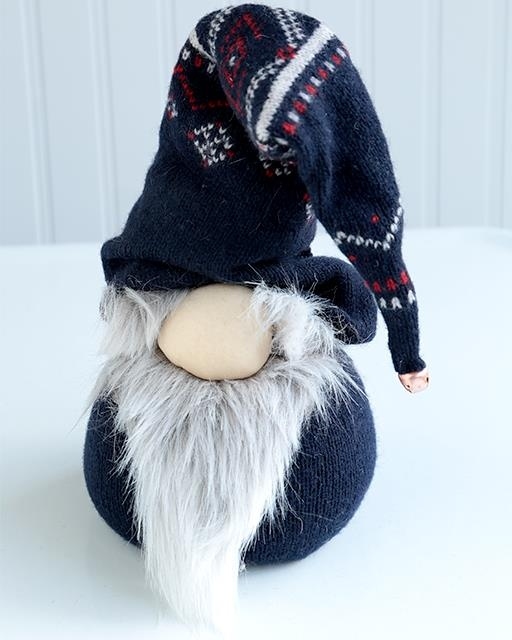 Back to our tomte! 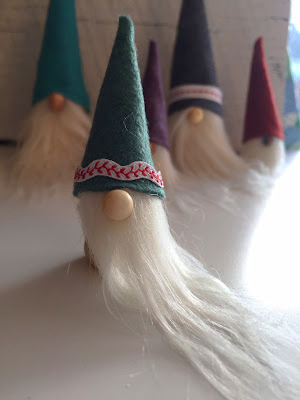 You must have seen them in Scandinavian Christmas decor collections: a cute little creature with a long white beard and usually a red knit hat. 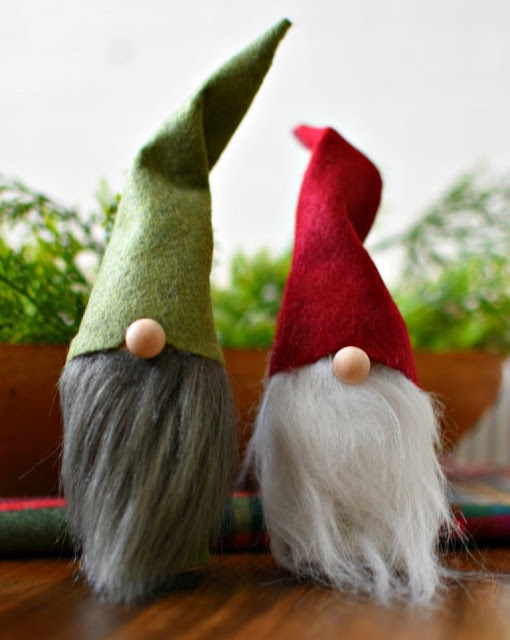 They are called tomte in Sweden, tonttu in Finnland, nisse in Norway and Danemark, and associated with the winter solstice and the Christmas season. I love Nordic inspired crafts – including these delightful Christmas gnomes! They would make a great addition to almost any holiday decor. 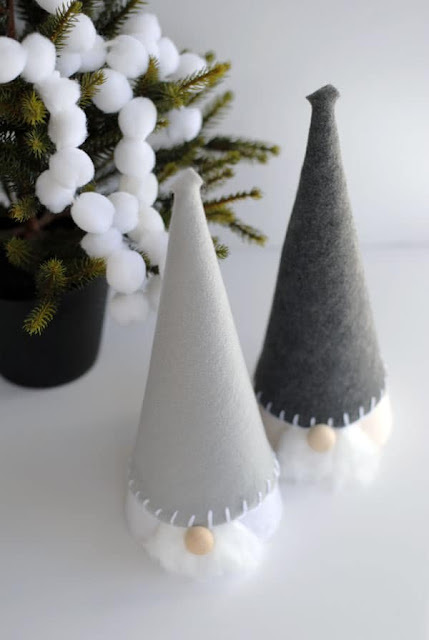 I hope this post will inspire you to make some DIY Nordic Christmas gnomes. 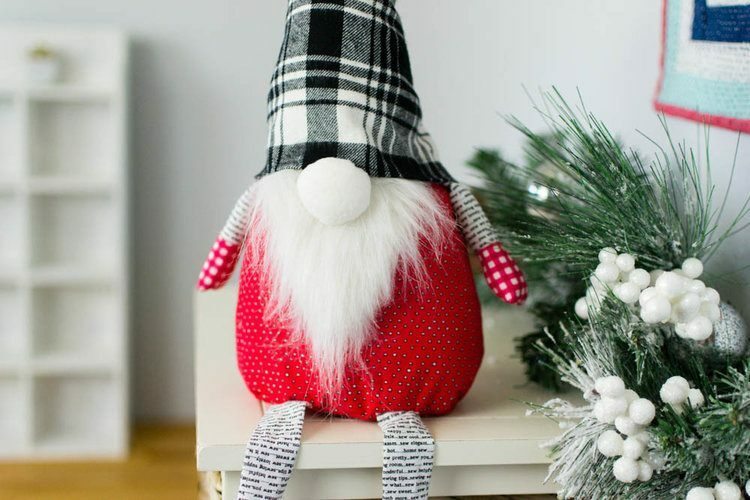 One of my favorite bloggers, Caroline has just released a gorgeous Tomte sewing tutorial. It's free, and a must-try this holiday season! 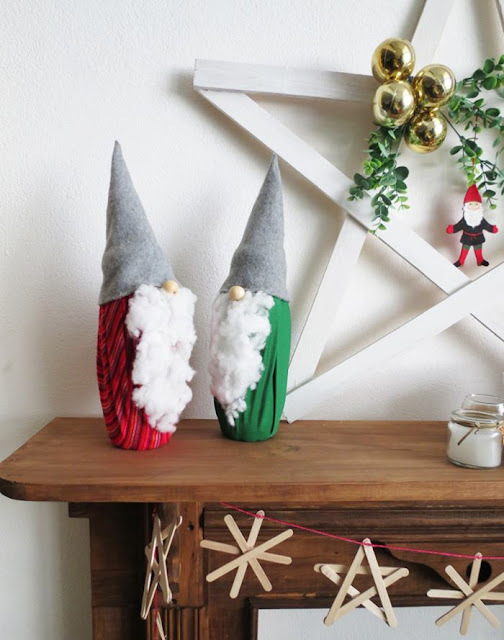 Make some trendy DIY Nordic Christmas gnomes following this tutorial. So cute! Make these sweet tomten figures inspired by Scandinavian folklore. 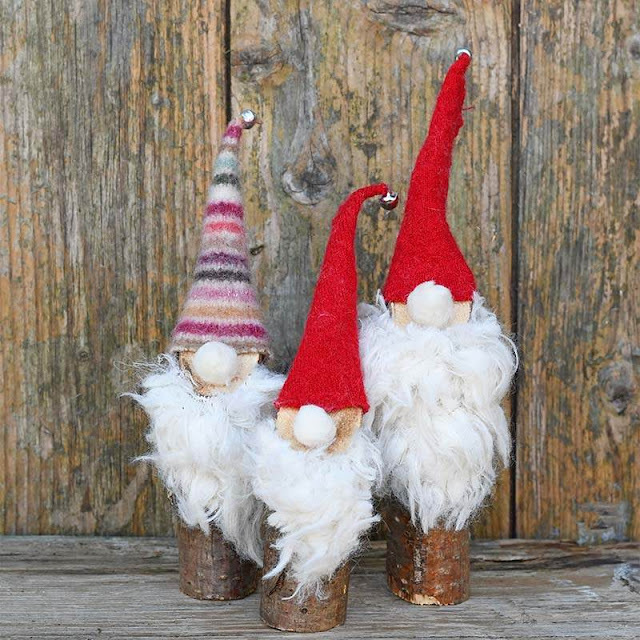 These cute Norwegian Christmas gnomes only take 10 mins to make using repurposed materials. They also look stunning in a gray palette. 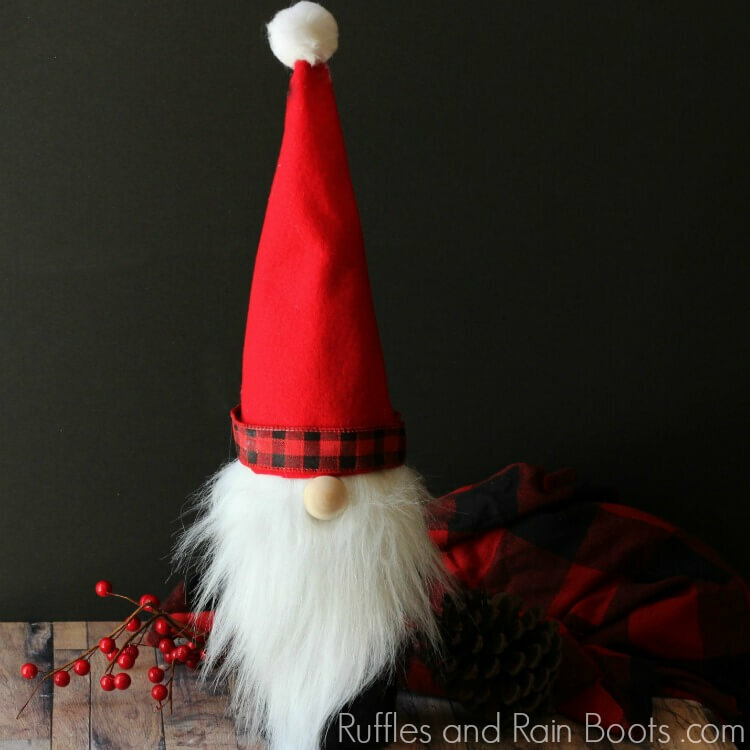 This easy Christmas gnome wine bottle cover is great for gifting. 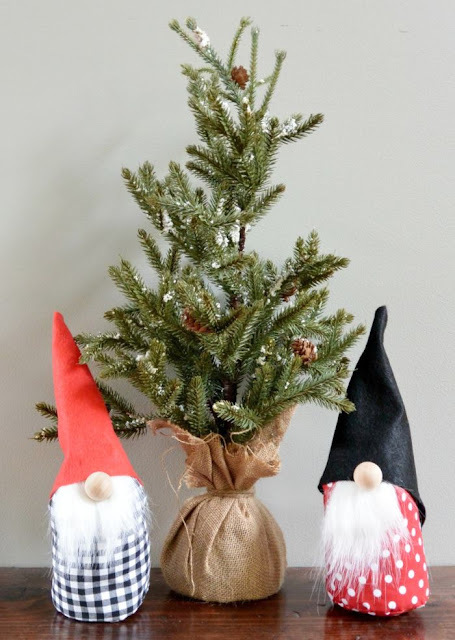 Fun, whimsical and downright adorable diy Christmas gnomes. In this tutorial, Tanya at Dans Le Lakehouse experimented with new, bright colors. Cute! 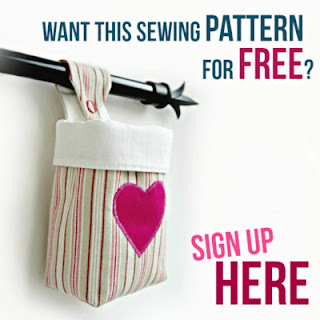 So cute and simple to create! 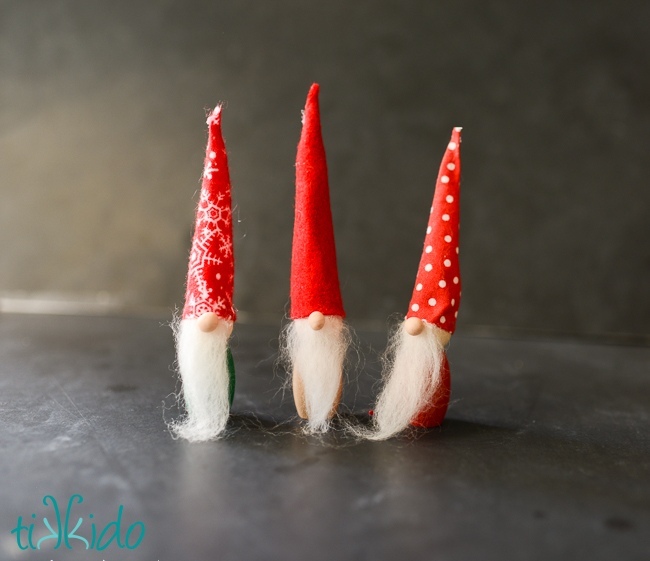 A few funny diy gnomes to display on the chimney! 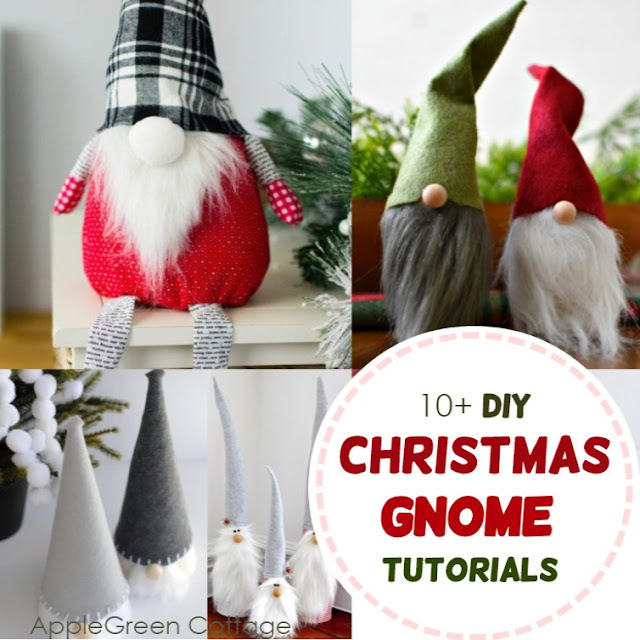 Crystal over at Little Bit Funky says that by no means gnomes are just for Christmas. In their Norwegian house, gnomes are good all year long! 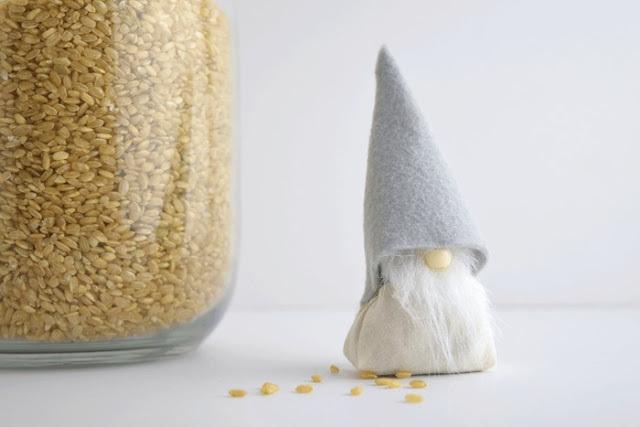 She made a no-sew gnome version, check it out here. Another cute take on this adorable mythological creature from Scandinavian folklore. 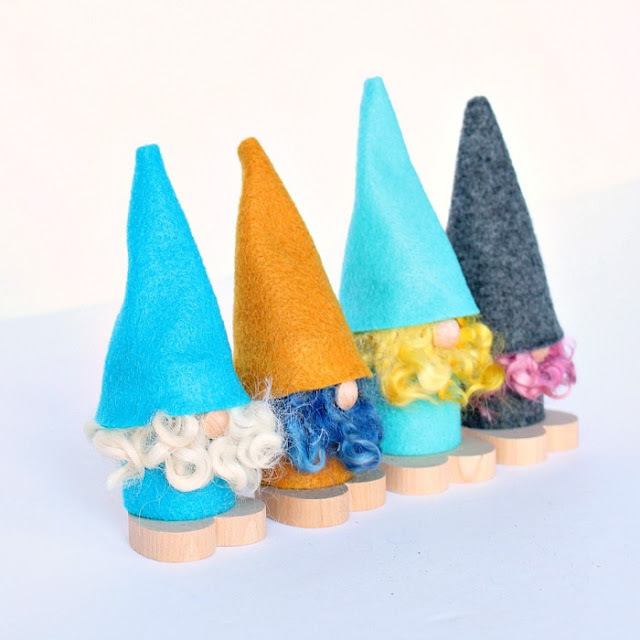 I hope this post has inspired you to make some DIY Nordic Christmas gnomes. Enjoy! 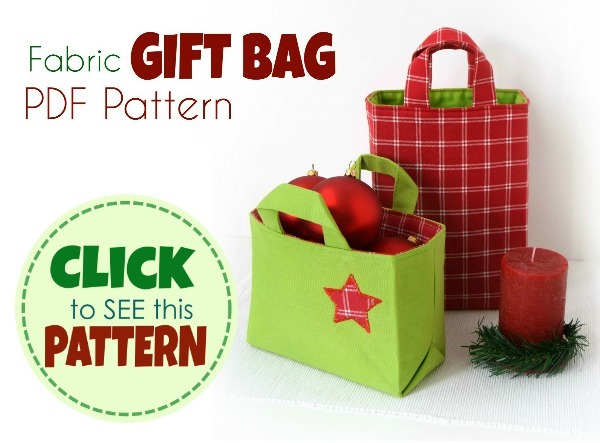 Or ...go straight to one of my currently most popular PDF patterns - the beginner-friendly gift bag pattern. 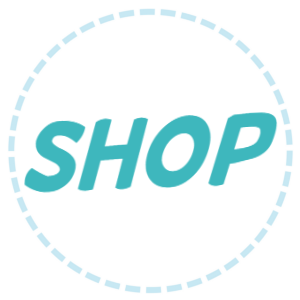 6 formats and sizes for all your gifts!